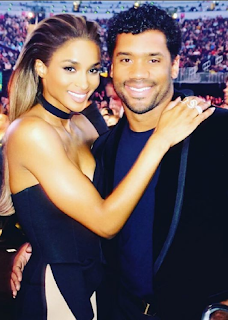 Football quarterback Russell Wilson and singer Ciara are truly tying the knot today. They're getting married in a ceremony in England soon and top notch plans were put in place to ensure that not one single photo is leaked. 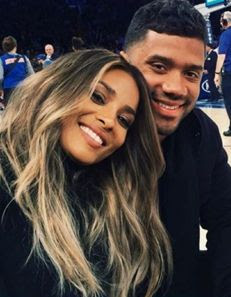 According to TMZ, the couple is set to swap "I Dos" at a castle in front of roughly 100 of their closest friends and family members. All guests will meet at a certain location, asked to hand over their cell phones and then be transported to the mystery wedding location.